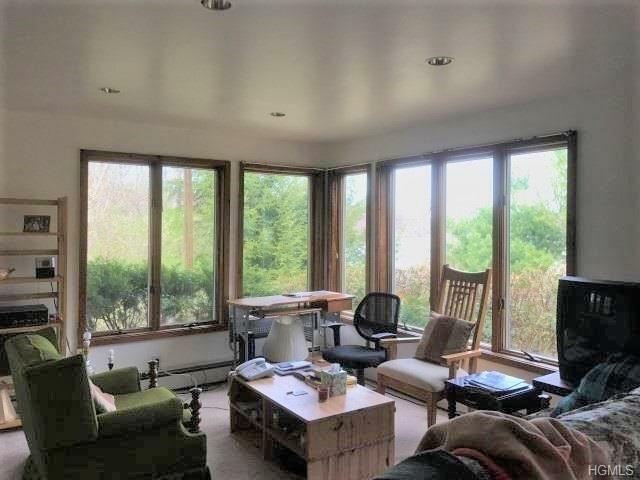 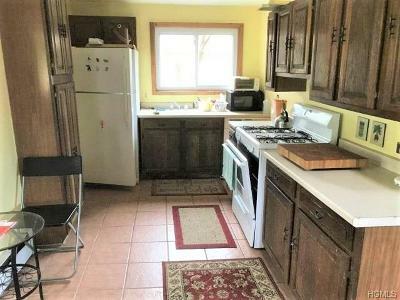 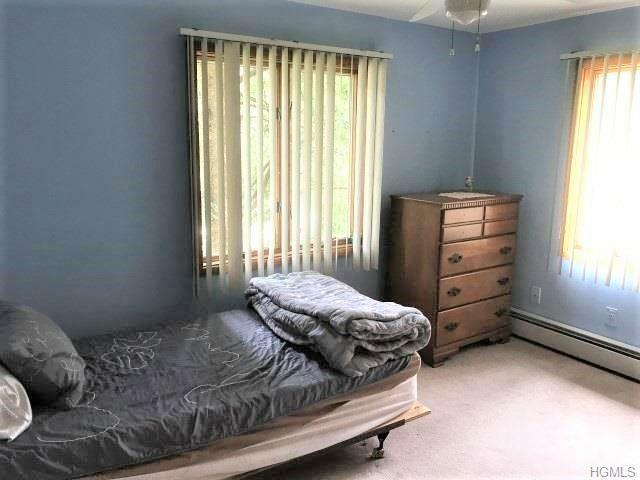 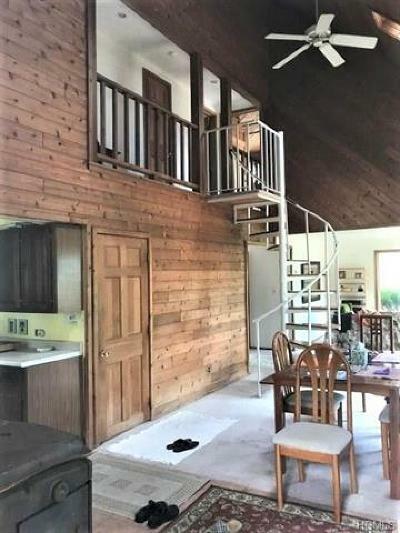 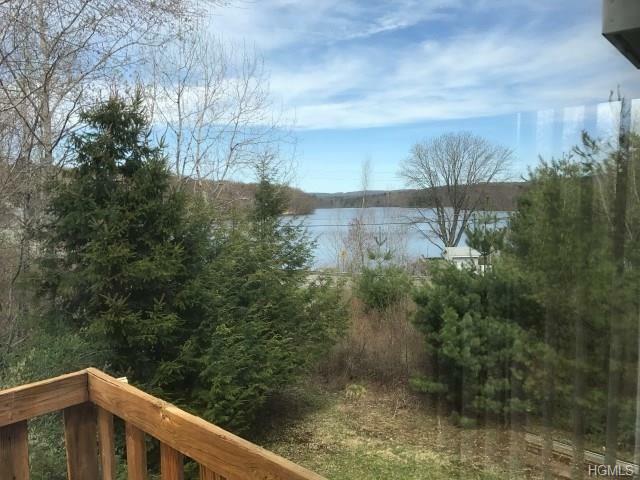 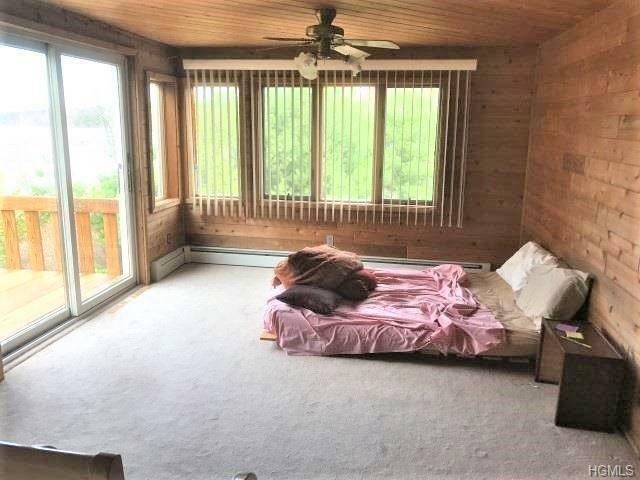 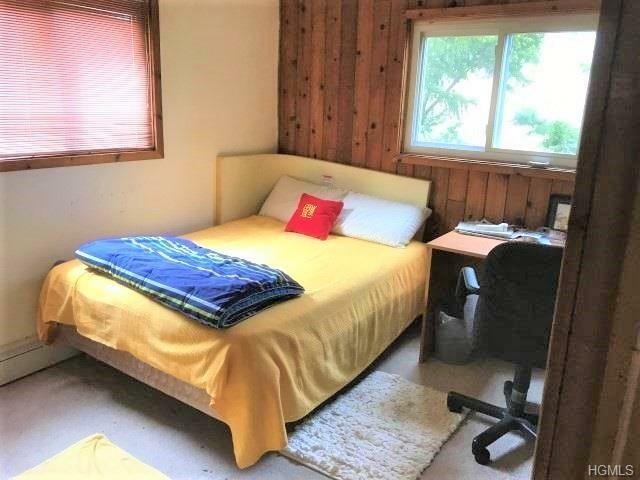 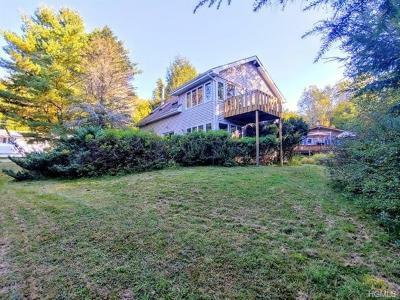 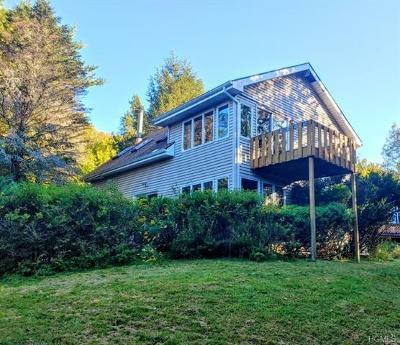 Contemporary two story home with lake view and deeded lake rights Swan Lake can be used for small boats & fishing.. Large living room and dining room with lake views. 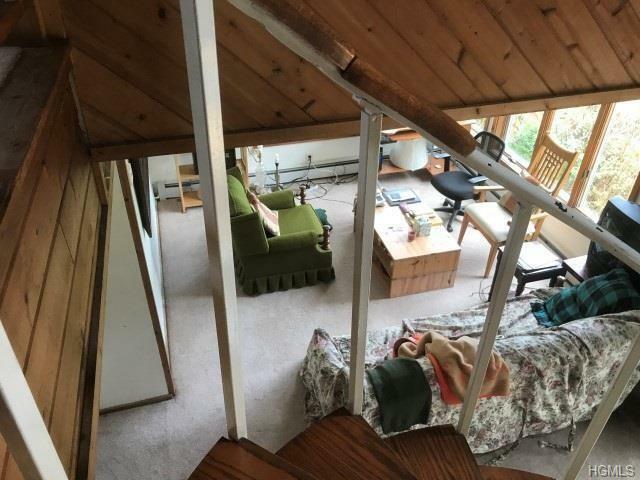 The sweet second floor master bedroom features a balcony, spiral staircase and Jacuzzi tub. 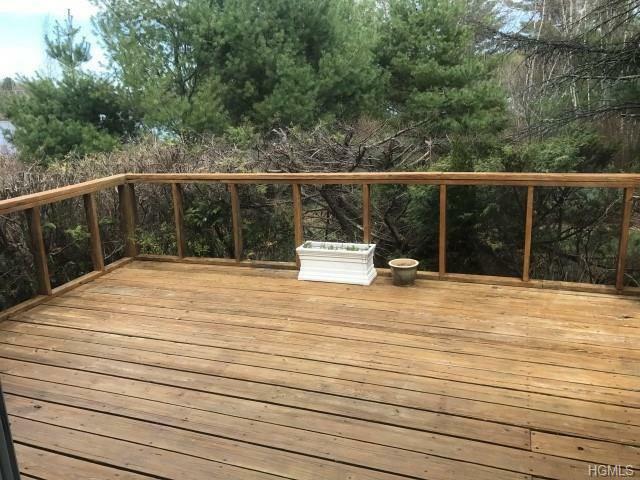 Deck off of living room for outdoor enjoyment and entertaining. First level has open kitchen, living room and dining area.....with large, low windows to view the lake. Sliding doors open to deck. Also on first level is a utility room with oil burner and laundry. 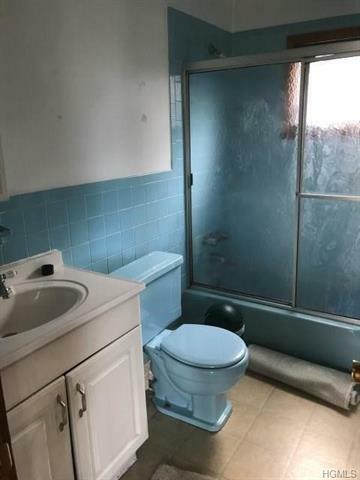 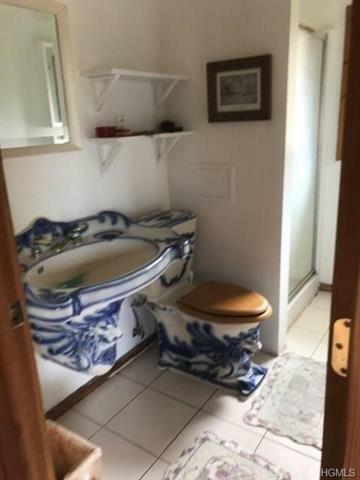 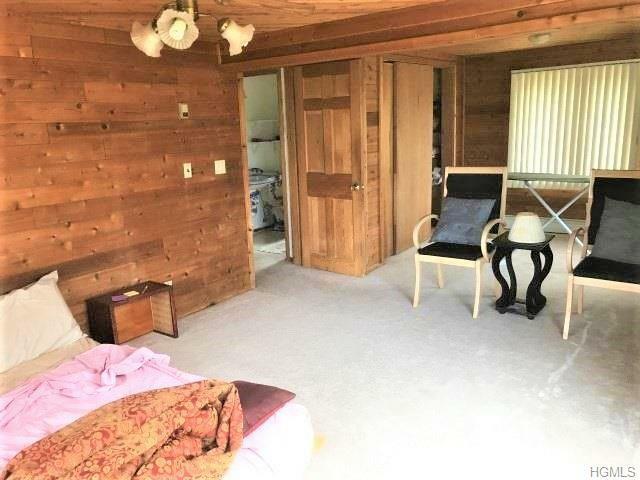 Also a full bathroom and bedroom. 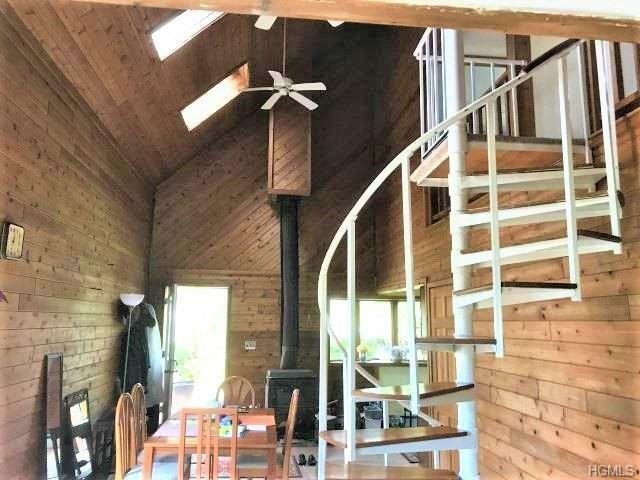 Up spiral staircase is another full bath, a very large master with a balcony porch to view lake and countryside. 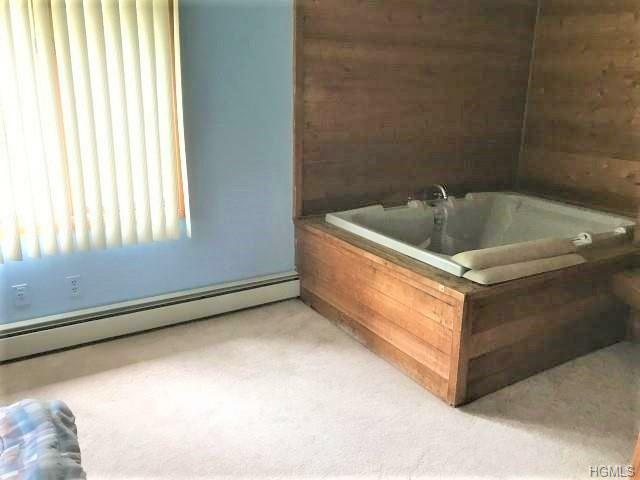 and another bedroom with a Jacuzzi tub.